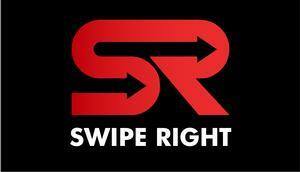 Swipe Right is a young band that plays all of your favorites! From Queen and Journey to Bruno Mars and P!nk! Check out our page to see where we're playing!